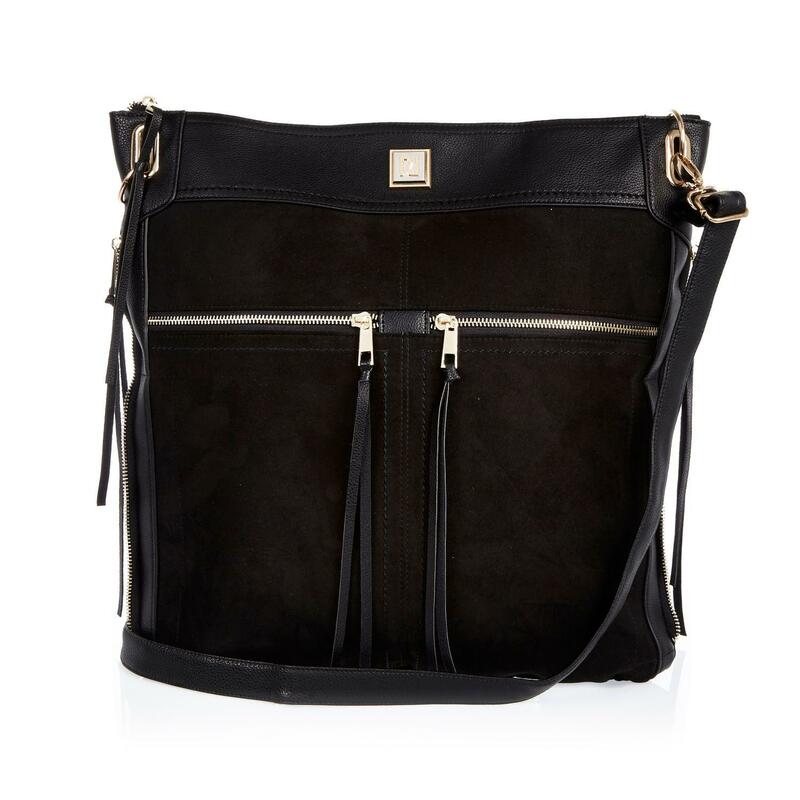 Stylish even with a low budget? Fortunately you can also thanks to the offerings of Carpisa. 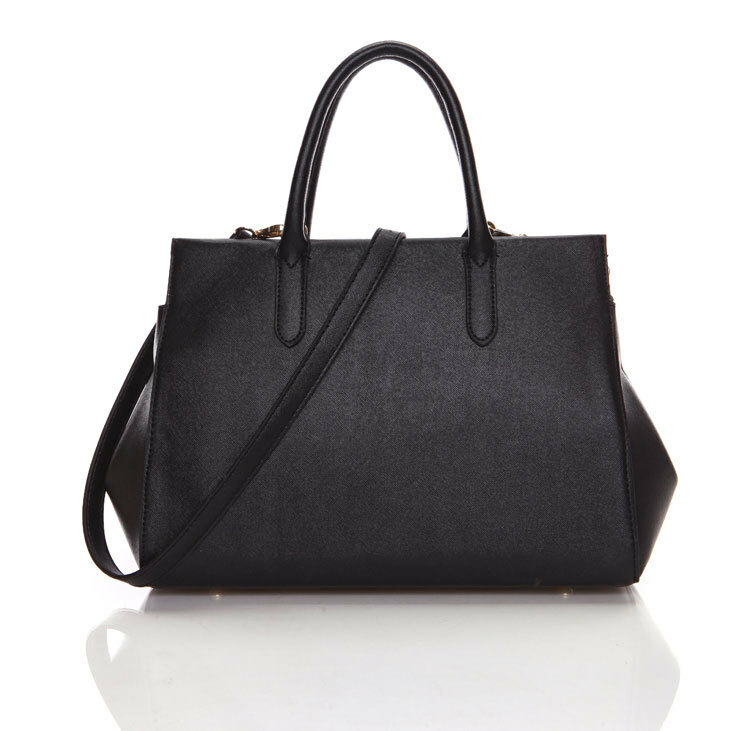 How many times have you made ​​to look dreamy designers’ proposals, the celebrities in the VIP watching craving this or that bag? Unless you are having a significant budget or account in beautiful generous bank you’ll probably have to wait a little ‘to allow your first Chanel. 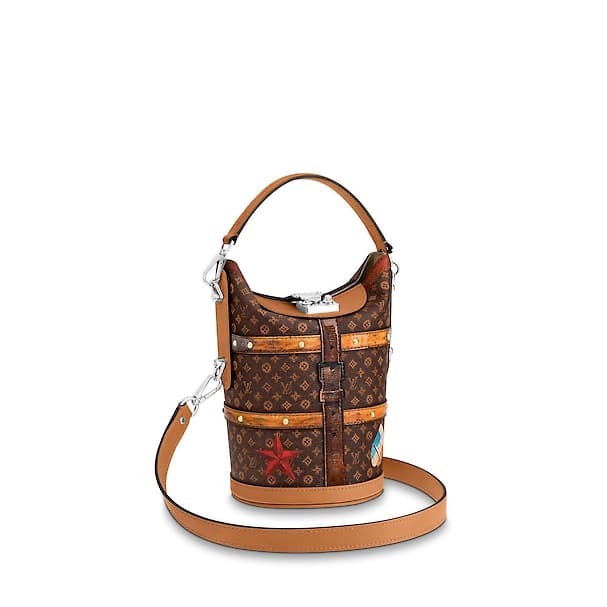 Fortunately, as is the case for clothing, where the choice is so wide to allow us to maintain a discreet touch of glamor at affordable prices, even the world of accessories is not as unattainable for those who can not afford -for the moment-a Louis Vuitton or a Gucci. 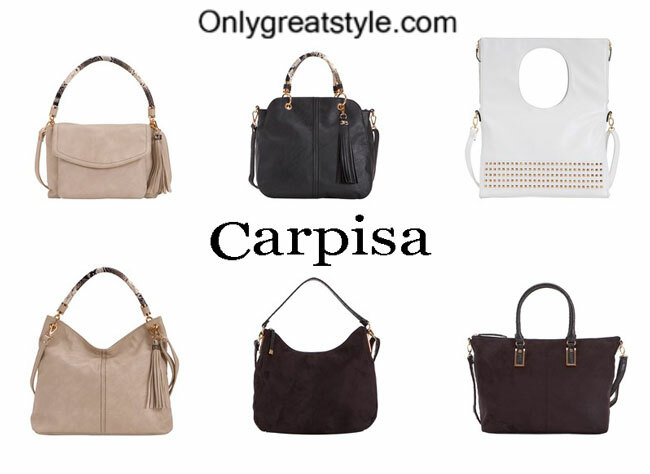 Carpisa each season offers a portfolio characterized by an increasingly glamorous choice to its customers, but never for this autumn-winter the brand has endeavored to offer fashion models to tickle the fancy of all fashionistas. For the autumn-winter 2010/2011 the Carpisa brand has definitely indulged, offering a wide choice of possibilities and models, not to disappoint anybody. 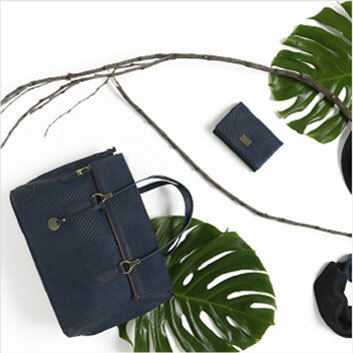 Let momentarily by the accessories, which will soon become the protagonists of Christmas gifts of many of you, and we take a look along with must-have essential in terms of bags between Carpisa proposals. It is a winter collection is not it? And then it is impossible to give up the wool bags! 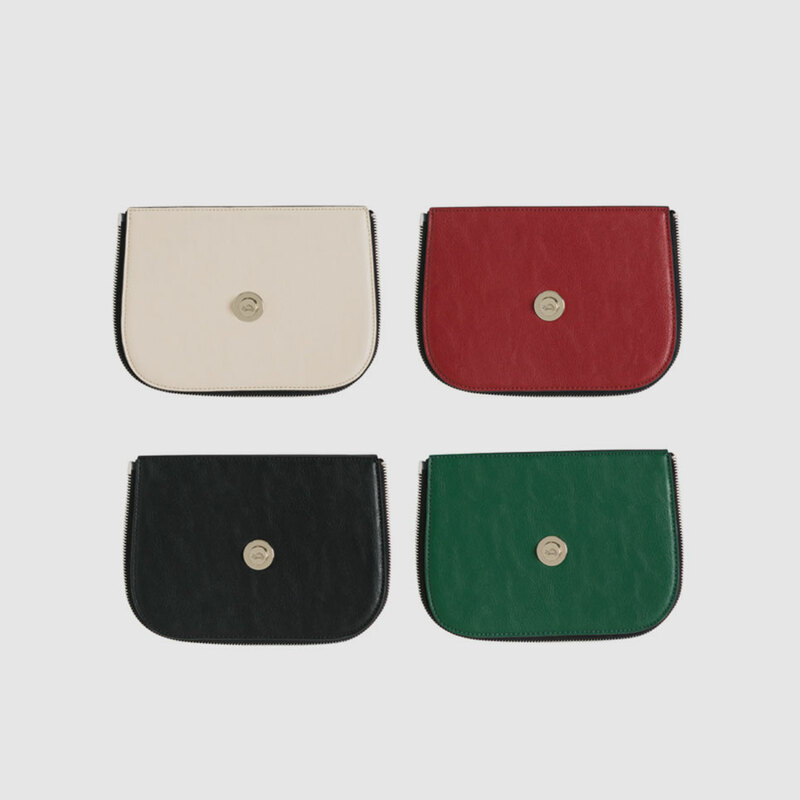 In her long catalog Carpisa proposes many suitable for every taste, there is that the patchwork of green military tones (the military chic is or is not one of the trends of the season?! ), there is the romantic, with flowers applied but there are also those tartan. Let’s talk. The university, work, the gym, the friends, a drink. If you are part of that nutritissimo group of people who come out at dawn, never to return before dinner then you’ll no doubt even among those who are used to charge the bag to the brim with all the necessaire. 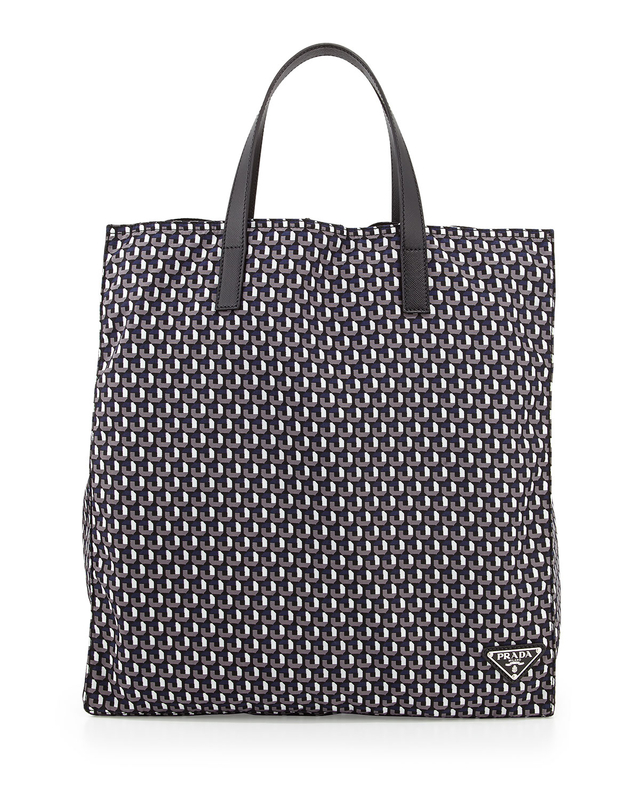 It takes large bags, and Carpisa has so many, so many that there is plenty of choice. 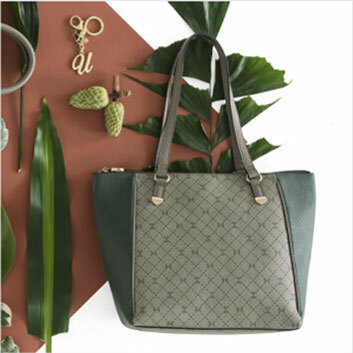 You can toggling those with a woven pattern, style Bottega Veneta to speak, or that colorful, to bring a bit ‘of joy to the gray winter days, the broad shopper, or the maxibag, simple and sophisticated. Finally! A little ‘color. Will be that winter is already gray by itself, but honestly try to liven up a dull outfit is almost a moral duty for a fashionista brought to the good mood. The brand knows, that’s why he is not intimidated by the dark winter colors, and proposed instead a large number of shades to choose from. At this point you will have the nausea with all the times that I will have repeated, but they are very few brands that you are not seduced by the wild tendencies. If you just can not see you with a top speckled why not bet on accessories? 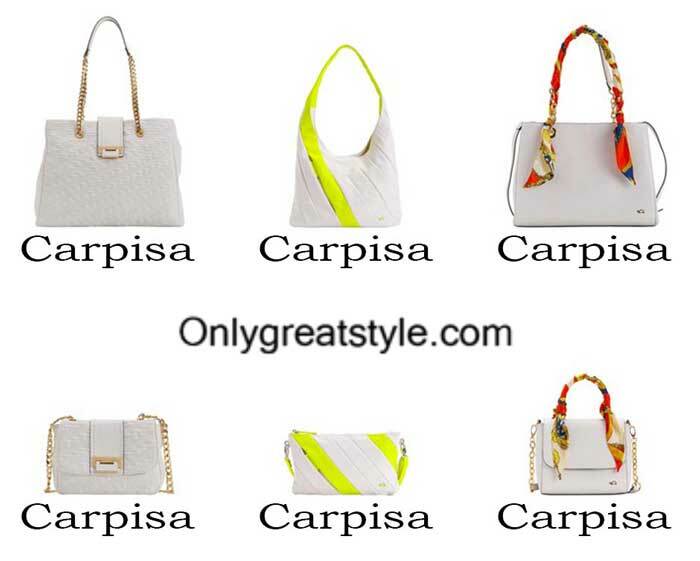 Here are a few discreet suggestion of Carpisa, pointing out alternatives python and crocodile print! Penélope Cruz is the new face of Carpisa handbags!